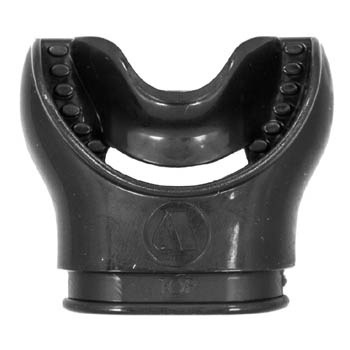 Original APEKS Comfobite mouth piece- Antibacterial. 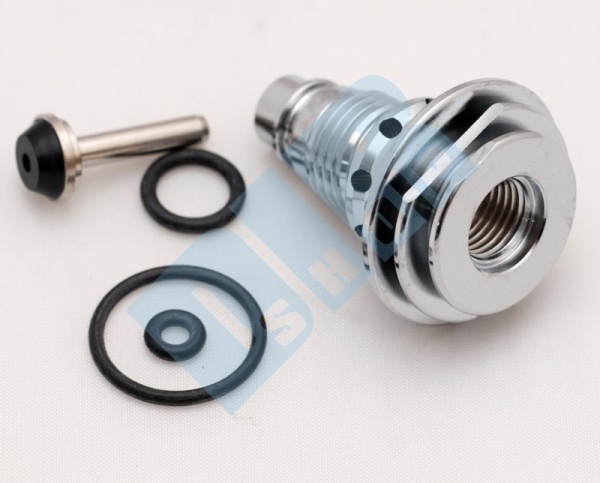 DUX Spare screw for adjusting 2nd Stage Apeks regulators ATX, XTS. 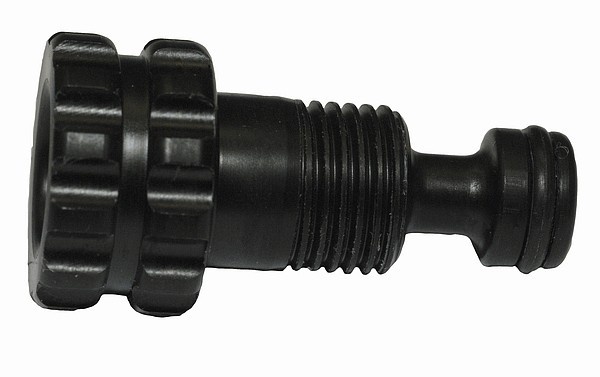 The screw is completly made from delrin. 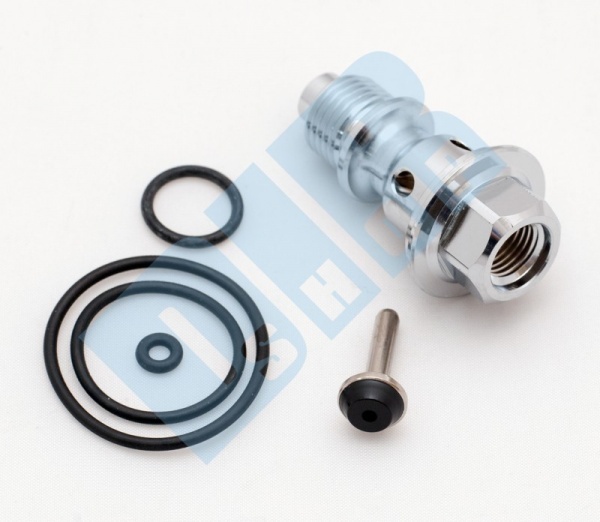 O-ring is enclosed.